Designed to help remove and prevent fog/condensation on endoscopic and laparoscopic camera lenses to help improve visualization during a procedure. 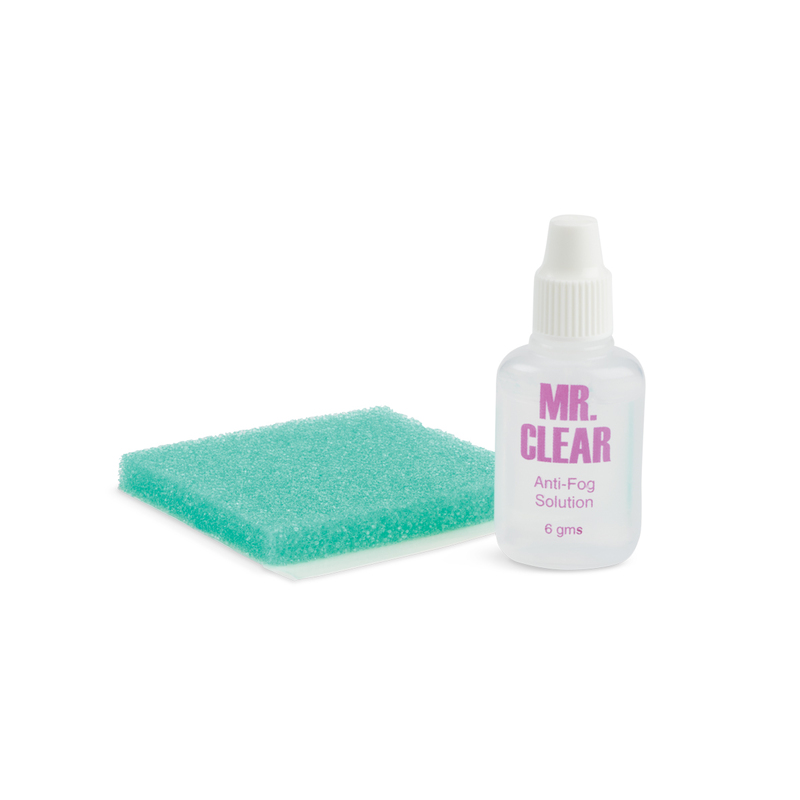 Two styles available, both feature Mr. Clear™ anti-fog solution. 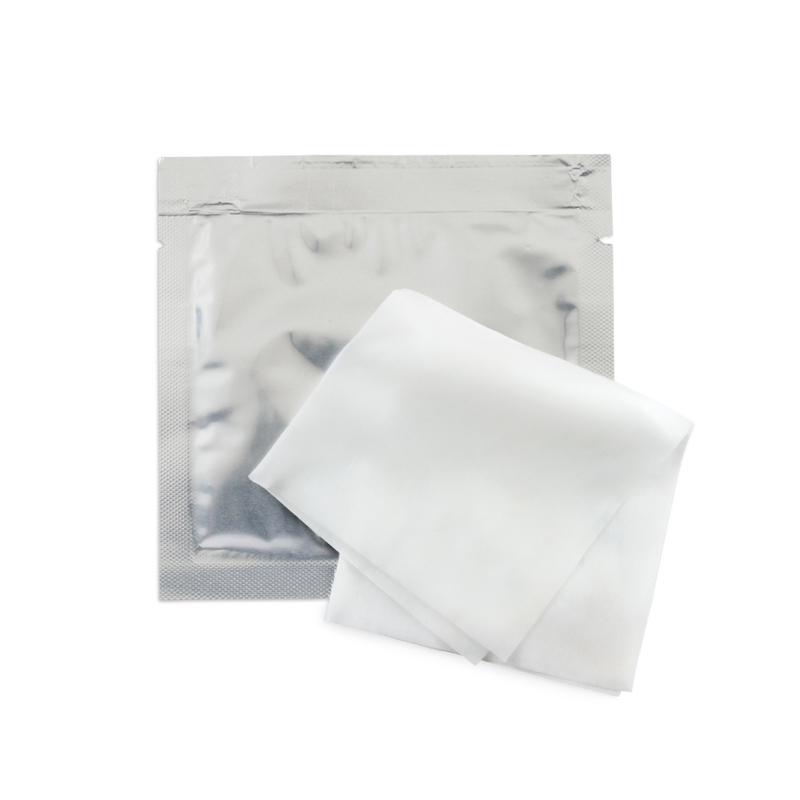 Packaged sterile. Single use.